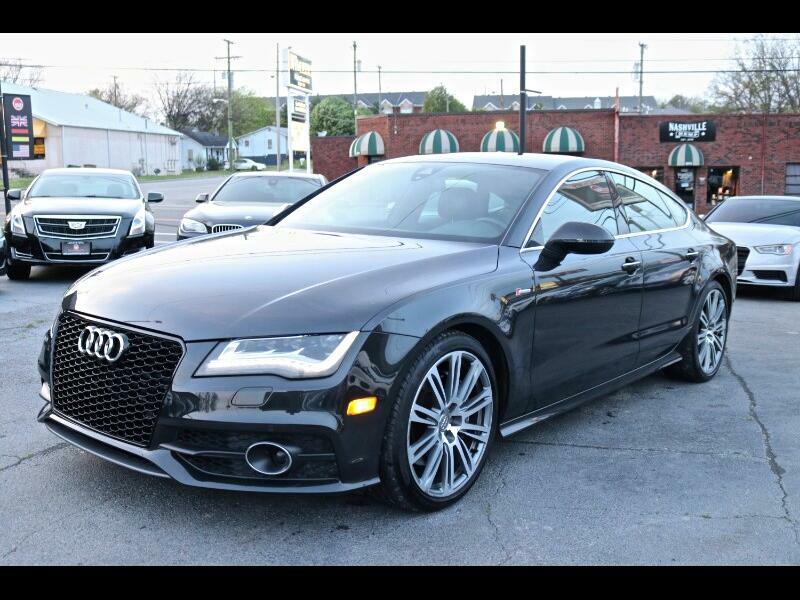 " CALL or TEXT (615) 653-4008 for quick answers to your questions about this vehicle. Your message will be answered by a real human — never an automated system." All our inventory is hand picked for exceptional quality and condition. Bank and credit union financing available. Warranties and guaranteed asset protection available. We have made the buying process simple and straightforward. No Games!! No Gimmicks!! Delivery is available including pick-up from the Nashville Airport. We would also give you a bid on your trade-in if you only want to sell. Thank you for your interest in our products and services. Feel free to call us with any questions or concerns at 615-678-7979. As a company we look forward to working with you and for you..All prices listed on our web site or advertised elsewhere are cash prices only If outside financing is necessary for you to purchase the vehicle of your choice the pricing is subject to change based on outside financing requirements to obtain an approval. Message: Thought you might be interested in this 2013 Audi A7.